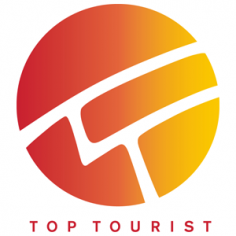 Top Tourist – The Global Social Travel and Tourism Site – Talk about Good Times and Great Places! 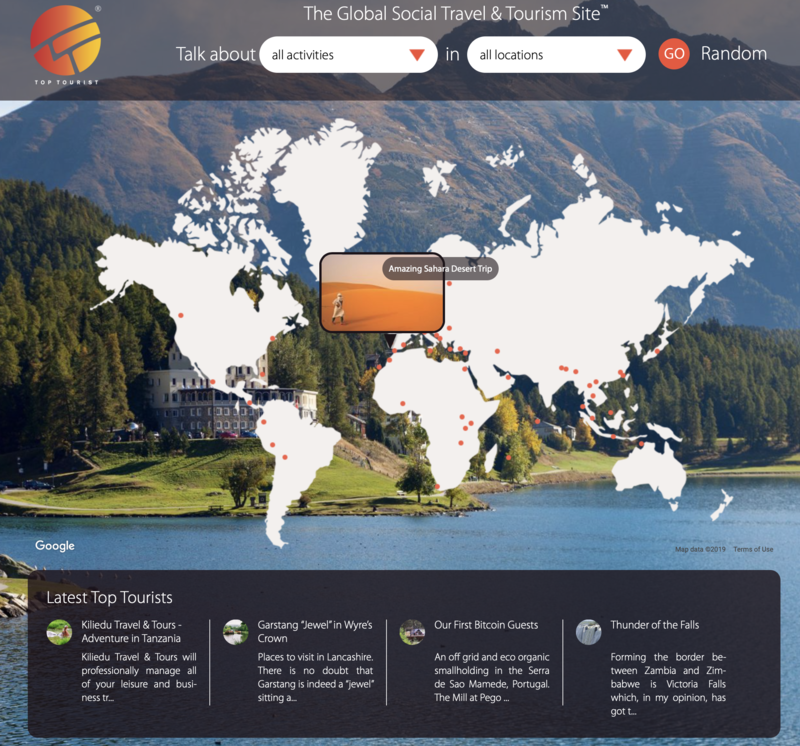 A website created to inspire and promote travel and tourism around the world. Talk about Top Tourist destinations, accommodation, activities, attractions, entertainment, events, holidays, travel tips, hotel and restaurant reviews. 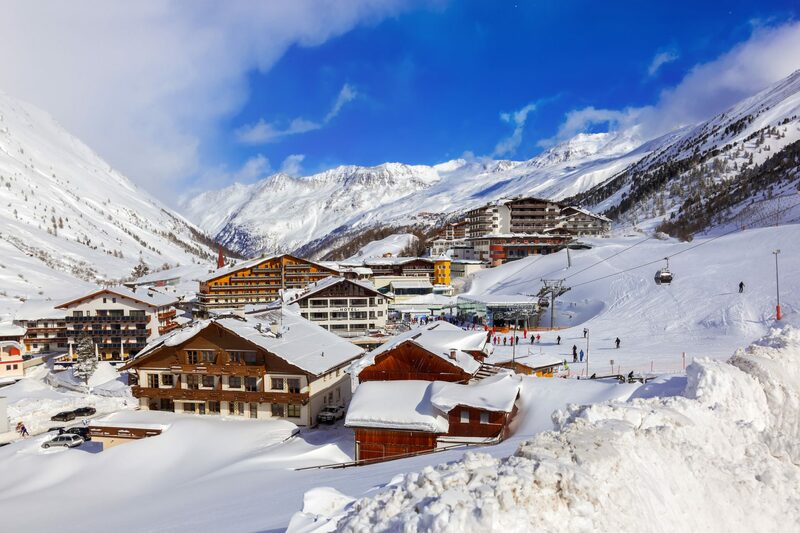 From family fun to incredible adventures, budget backpacking to luxury resorts. 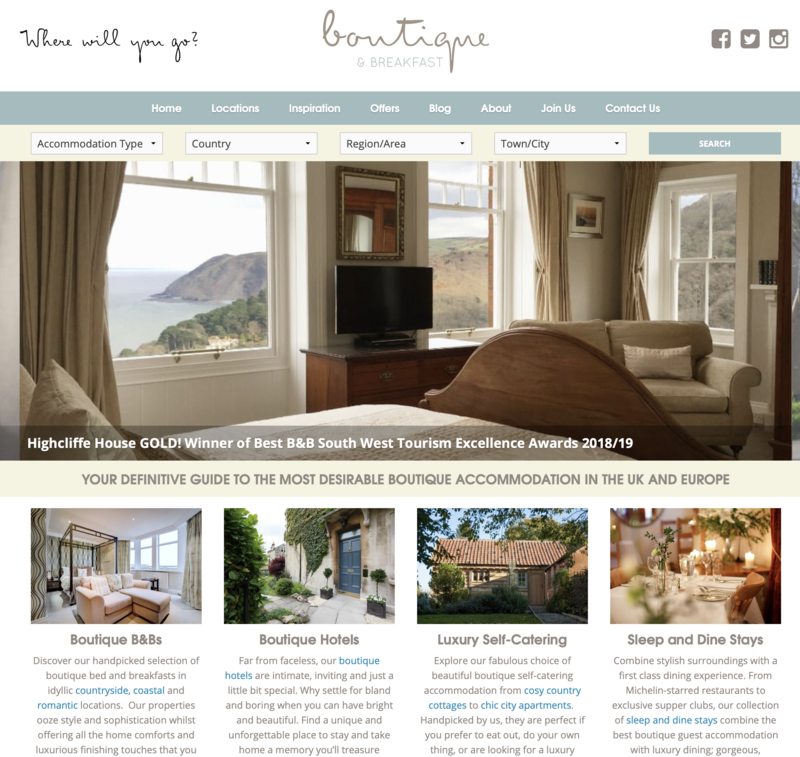 Boutique and Breakfast since it’s launch back in 2011, has quickly become the leading guide to some of the finest handpicked Boutique Hotels, B&Bs and Luxury Self Catering Accommodation across the UK and Europe. 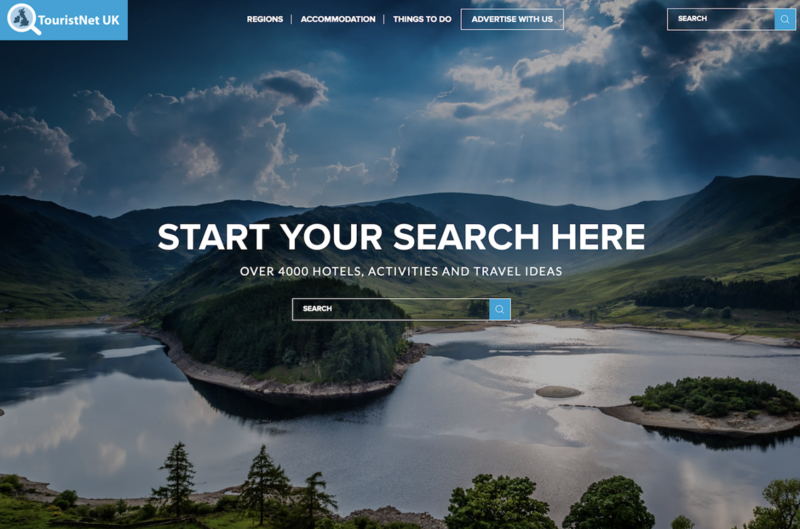 TouristNet UK a long established online UK tourism platform of some twenty years standing. The site underwent extensive redesign and a new fully responsive interactive website was launched in March 2018.